Working with the latest technologies, we can work with you to enhance your existing web site branding and look to bring it in line with current trends and web requirements to maximise your online presence and give your clients a reassuring impression of you and your company. Websites are your window on the world, using modern technologies we can build you a modern beautiful presence on the web, giving your clients total confidence. We have access to many printing services, so any print requirement can be discussed and executed. We will work with you to ensure a painless and professional journey. We have plenty of experience with site development and can build online applications for most requirements. please use the form at the foot of this page to get in touch. We use WordPress to give you full control over your site and its content, easy to use and future proof. 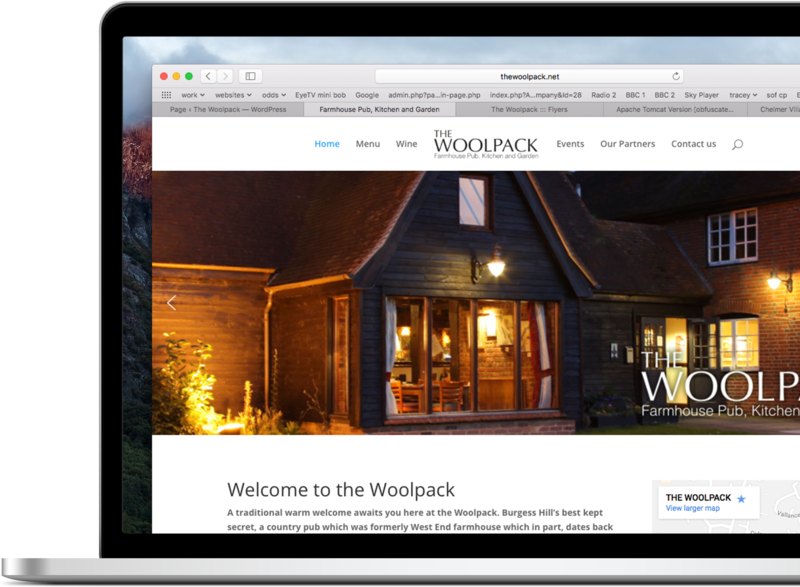 All sites we build are fully responsive and we can add a range of plug ins to allow you to get the most from your website. More people access websites from tablets and mobile devices, a site that doesn’t work well on them is ranked much lower by search engines so it is critical that they are responsive and come across well on these platforms. We offer you services such as business cards, flyers, posters and all aspects of print and design. We will work with you so you understand the flow of the print process, from initial concepts all the way to the final print run and delivery, so that you can relax with the knowledge that the work required is exactly as you need it. For us Customer Satisfaction is Paramount. Our philosophy is “customer is key”, we work hard to ensure that you are happy and satisfied with our work and we bend over backwards to ensure this happens. fill in the form on the right to get in touch with us.